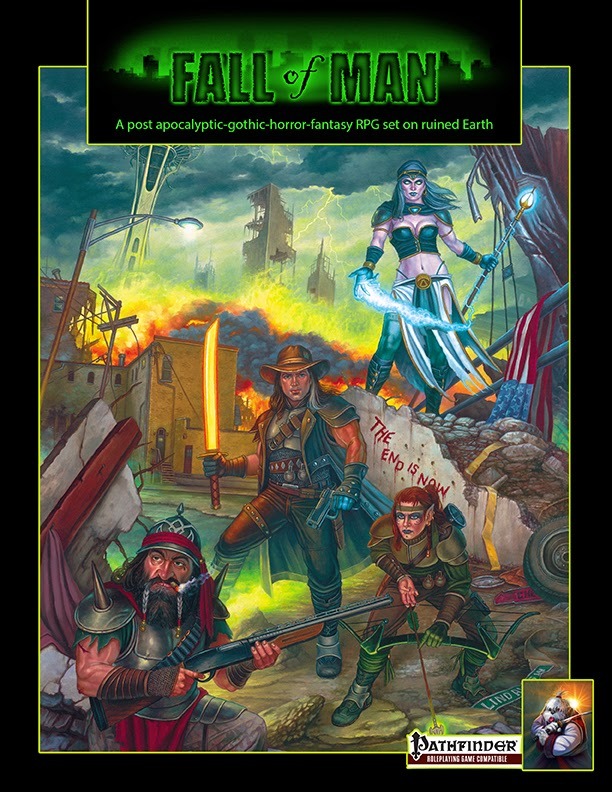 Hal Greenberg: Fall of Man Kickstarter is Now Live!! 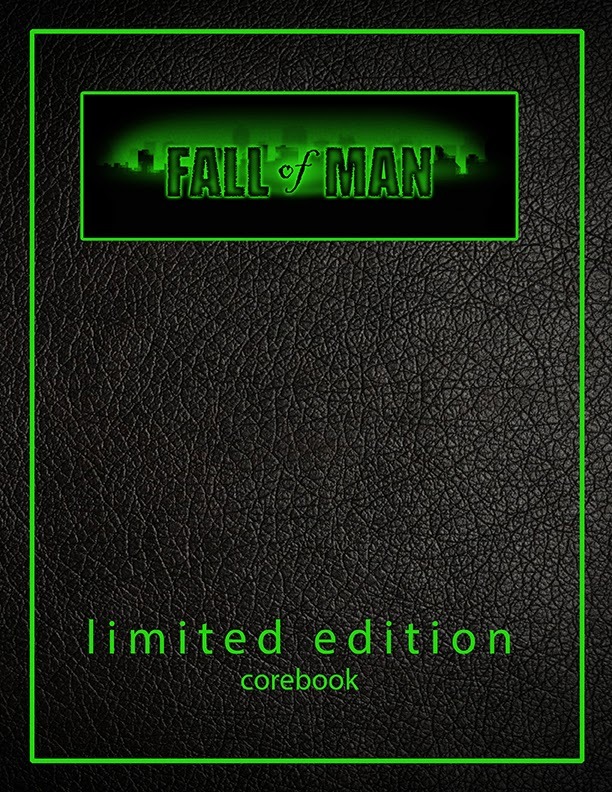 We are in the first week of the Fall of Man Kickstarter, and man do we keep busy!! Adding new members to the team, reuninting with fans from the MEG/TG era, and just figuring out how to tell you this exists without it showing up in people's social media every 10 minutes. It is the first one under us as a team od Samurai Sheepdog, so it is both exciting and scary. If you can help us spread the word about it by liking the KS page or sharing the link. If this is something you think deserves to be made we would honored if you would pledge as well. I may be focused on this projects till mid-February but I have many other things I am working on as well, stay tuned till after the KS for more on that!